A TV at Black Friday prices! 'Tis the season to buy a new TV. TV deals on par with Black Friday doorbusters run rampant until the end of the year. In fact, stores are still using the "doorbuster" classification when it comes to some sales, including my favorite deal today at Best Buy. You can save $200 now on a Sharp 58-inch Ultra 4K HD with all the bells and whistles and a built-in Roku interface so cord cutters have yet another feature to celebrate. 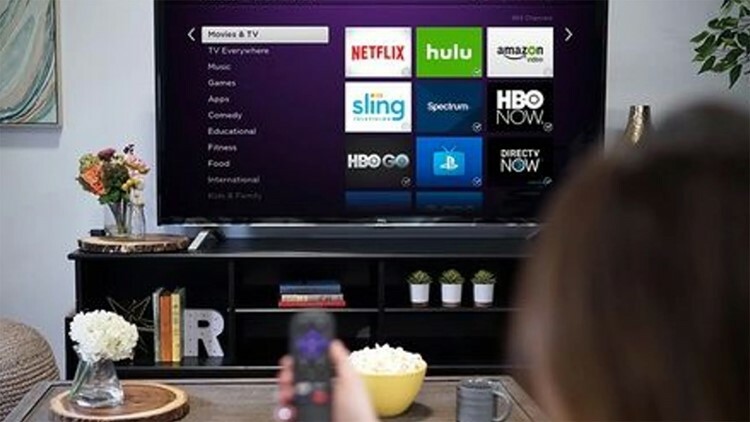 The benefit of having cord-cutting apps like Hulu, Netflix, Prime Video and YouTube means one remote control for everything plus some terrific stereo speakers. With 4,000 free and streaming channels available on demand, anyone looking to escape cable or satellite can do so very easily with this TV. This is a one-day-only deal with a limited stock so if you missed out on Black Friday TV deals, now is the prime time to buy. Prices are of course lower now than they are during the Super Bowl.